Everyone has a story to tell. 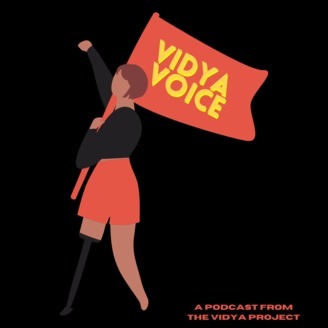 On Vidya Voice, we want to make sure your story is heard. Showcasing unique voices from all over the world, we go deep to highlight changemakers from all walks of life. Make. Change. Loud. Daniel talks with Terry Scott (Rebuilding Together) and Tim Parsons (formerly of Rebuilding Together; now with 5:00 Films) about the great lengths RTNYC and other local affiliates goes to repair homes, revitalize communities and positively impact people's relationships with their homes and surroundings. They discuss the semantics of what it means to rebuild together, and the sociological complexities of community. They also talk about Tim's terrific cowboy hat. 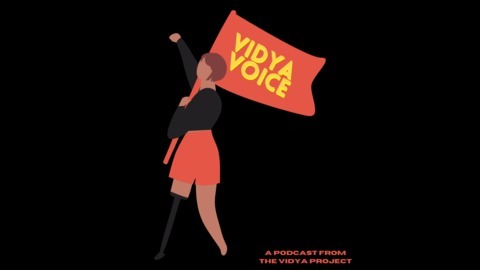 Visit thevidyaproject.org for more info.